I have a maintenance manual for 2014. I don't know yet how much that is different. dblhelx PM me. BTW here are the photos of the plate holder. Not sure why the plate holes don't line up nor why the bottom of the holder is cut. Any thoughts? 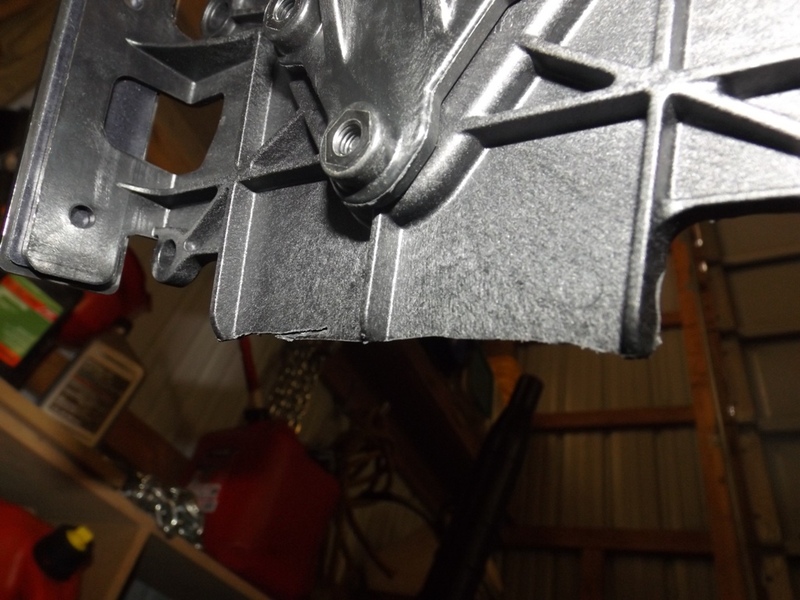 BTW here are the photos of the plate holder. 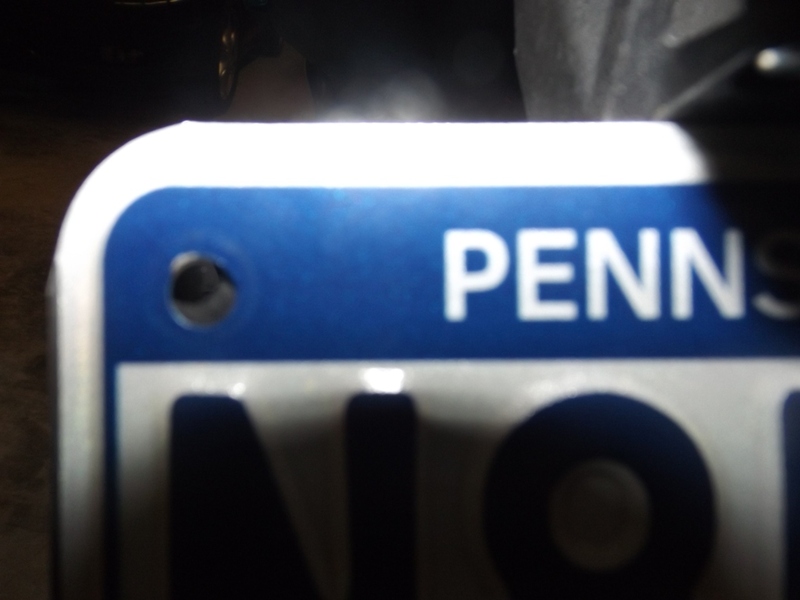 Its possible the license plate has extra width of metal for the stamping process or holes were not vertically centered because more metal exists above the top holes than below the bottom holes. Any thoughts? There WAS a reflector attachment point there. I’d thought about cutting my first Monster, but... safety first and I’m weird like that... adding a reflector to an already existing, but empty location. Last edited by OffAxis; April 11th, 2019 at 10:33 AM. Anyone interested....or know of someone that would be interested.....in buying my #132? ~350 miles on it. I'm putting feelers out. Still on the fence. might feel different tomorrow but today.....not so much. Has 2 year extended factory Ducati warranty (4 years total), SC Project exhaust, Evotech rear passenger peg removal/block off kit. WHAT??? Already? I think it is an amazing motorcycle. Best I have owned so far. Good luck with your sale if you do go that route. That's ashamed you're thinking of giving up this beauty. But its not at a loss because someone else will get a turn to enjoy it. Three months ago 10 were advertised on CycleTrader, now there are 3. It will sell given time and a buyer ready to buy. How did you get an extended warranty if you don't mind me asking? How much are these things being sold for used? Last edited by dblhelx; April 14th, 2019 at 10:56 AM. Yeah good point, all listed are new. I cant think it will really change how much you could sell for. 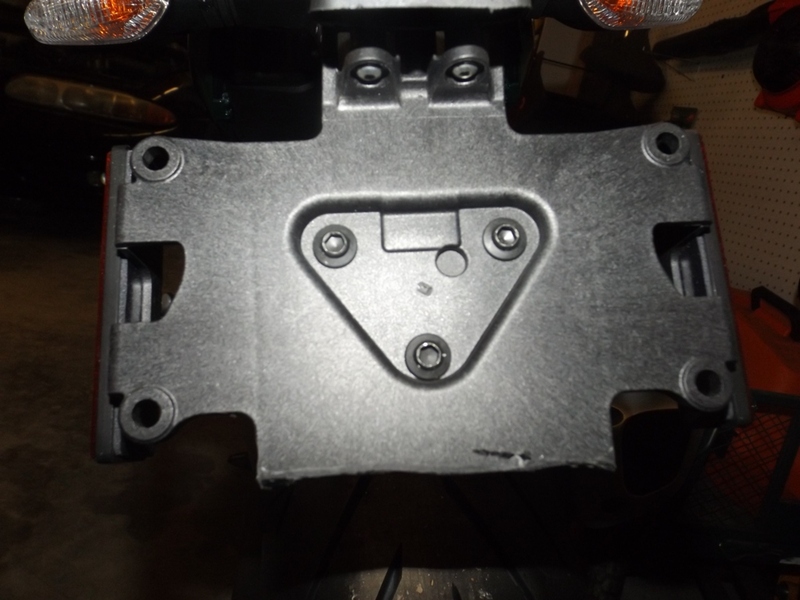 Take a look under the seat, where the gas tank attaches to the frame. Those two tabs are painted the same color as the tank. On mine the tabs are chipped on the top. It looks the chip is through the primer to bare metal. Im not seeing the seat is making any contact with it. Humm if i find stuff like this, oh boy what else will I find. Anyone else this happen to? I’m still waiting on all the parts to make my bike whole. 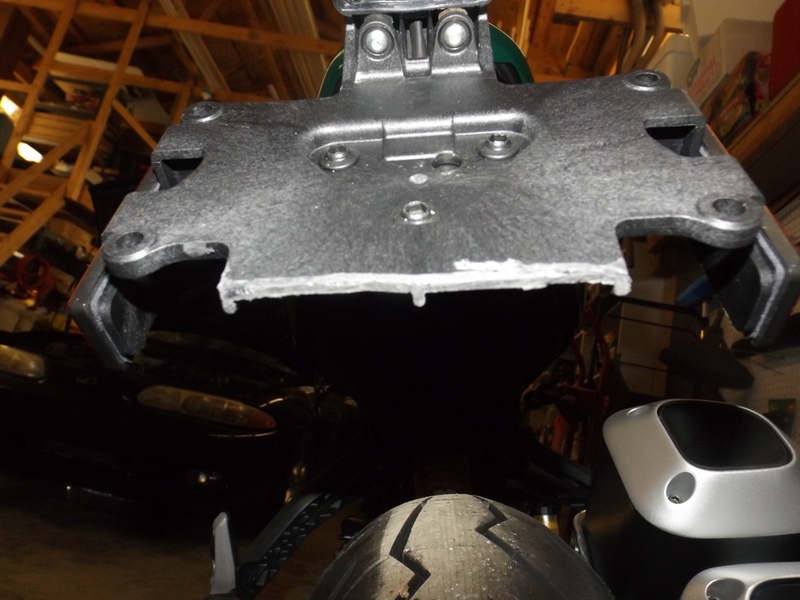 My seat cowl had overspray that was visible immediately when i picked up the bike. Still waiting for the replacement cowl to be completely set up and delivered. 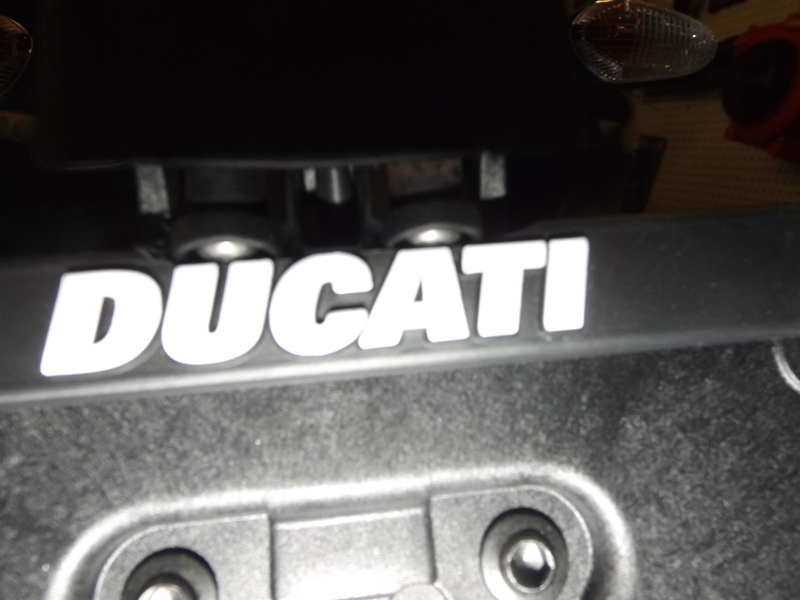 Ducati is great, but I have had to warranty every new Ducati I have purchased straight from the showroom floor. Every time it is due to fit or finish of the paint. 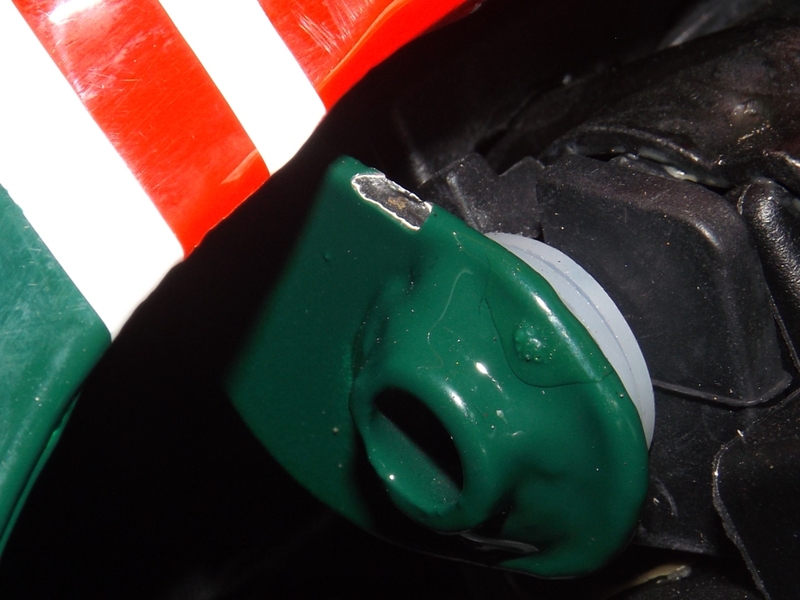 My last bike had chips in the tank, rippled clear coating and a cracked rear cowl... from the showroom. The other bike I could have taken I found a hair clear coated to the tank. They ended up replacing both at no charge, but still a total hassle when buying a premium bike for top dollar. Oh geeze, I guess if we were to compare than I have no room to complain. lol. The Evotech covers just arrived. So now I have something to install this weekend. Post a pic of them once they are on please. I’m curious to see how they look. I’m still considering doing the DucaBike clear clutch cover to this bike. It would look so tasty with an all black clear cover and a gold pressure plate. I’m about 1 weekend ride away from my 600 mile service, which the dealer threw in due to all the warranty issues I had experienced. I have been planning to put on the Rizoma Eccentric pegs, but dam if these stock position ones don’t feel dam close to perfect. Ahh, who am I kidding? I’m putting on the pegs and the CCC. Guess I’ll call the dealership tomorrow. I can justify it by the money I’m saving on the 600 mile service. My weekend project will be to get my brake activated garage door open working. Double tap the brake in the driveway... presto, open garage. Check out OMGWTFXU's post on the accessories page. I think it looks really neat on the Monster. After talking with the parts guy who I trust highly, he recommended to stay away from the red or gold exterior as they tend to fade quickly. I’m planning Black on Black with a gold pressure plate and Black spring retainer. It should pop the gold and make it stand out without clashing since it won’t quite match the Öhlins or frame. I reserve the right to change my mind on the color combo. 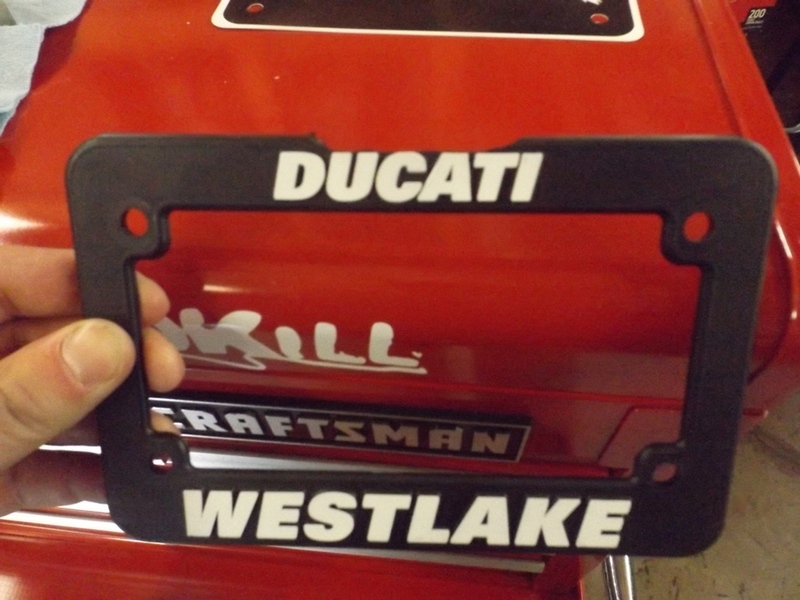 Called Ducati NA and they will be taking care of plate holder and paint chips. The Dealer needs to look it over and take photos to submit. Dealer will also do a look over to catch anything else while its there. I'll have to return once all the parts are in. So fun. See below. For some reason only the oil cooler and engine guard fit. The radiator cover did not. Its too small. Its so tight I can't get the plastic trim pieces back on. Waiting for reply from Evotech on their thoughts. I’m planning Black on Black with a gold pressure plate and Black spring retainer. That will really look good.